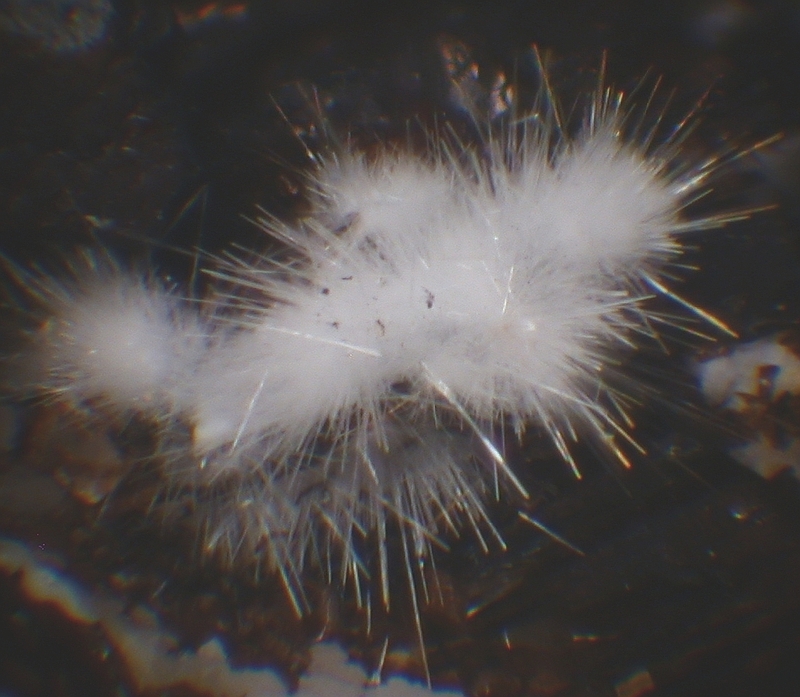 A club for people interested in mineral collecting and scientific study of mineralogy. 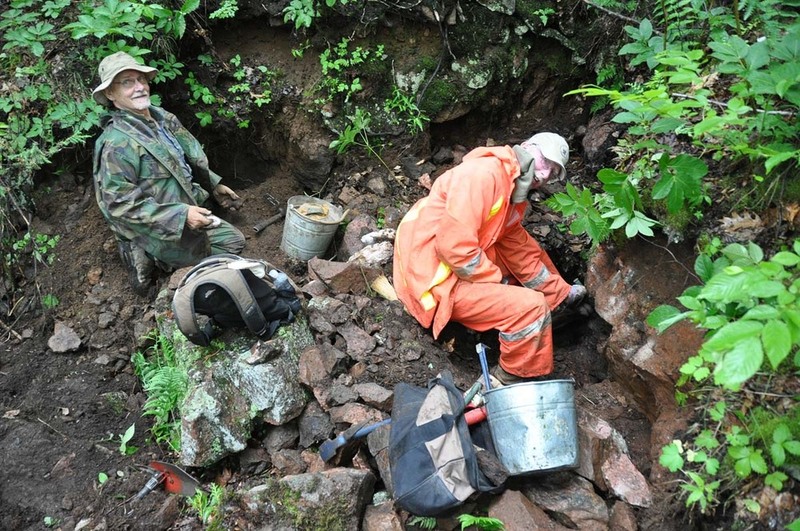 We hold monthly lectures, field collecting trips, an auction, and other mineral activities. The purpose of the Walker Mineralogical Club is to encourage interest in and study of mineralogy and allied sciences. The Club was established in 1937 and held its first meeting in early 1938. It was named after Professor T.L. Walker, who was in charge of the Mineralogy Department at the University of Toronto at that time. The club was a mix of professors and mineralogy students and also had strong ties to the Royal Ontario Museum. We have recently celebrated our 75th anniversary! 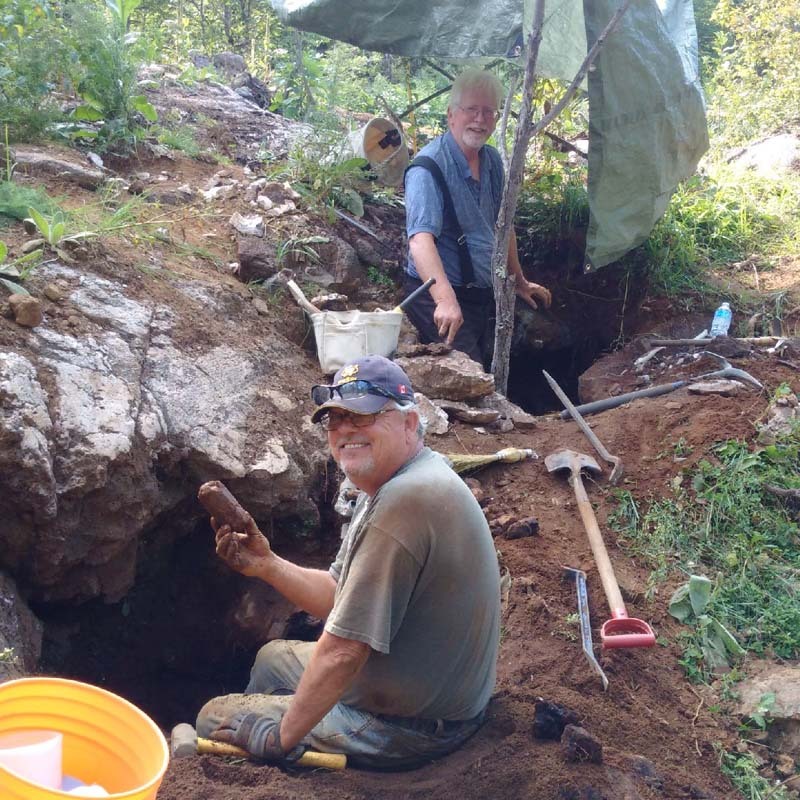 In the intervening years, the membership has evolved from a purely academic background to include many people who are passionate about minerals on many levels – personal interest, academic, business, and so forth. 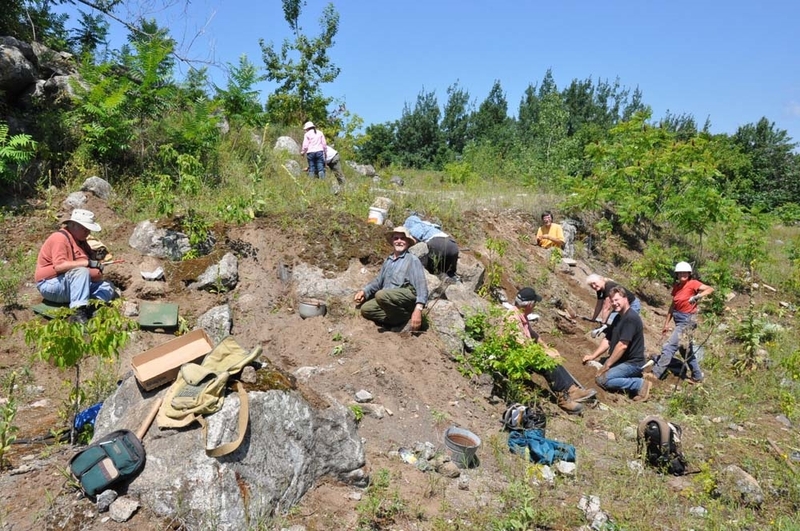 Numerous members had their interest piqued with a mineralogy course in university, subsequently taking up minerals as a hobby and joining the Walker Club to share and hang out with like-minded people. WMC meets monthly from September to May to hear presentations on a wide range of topics, and sponsors a number of field collecting trips from May to October. Want to join us? Please see our Memberships page for details.